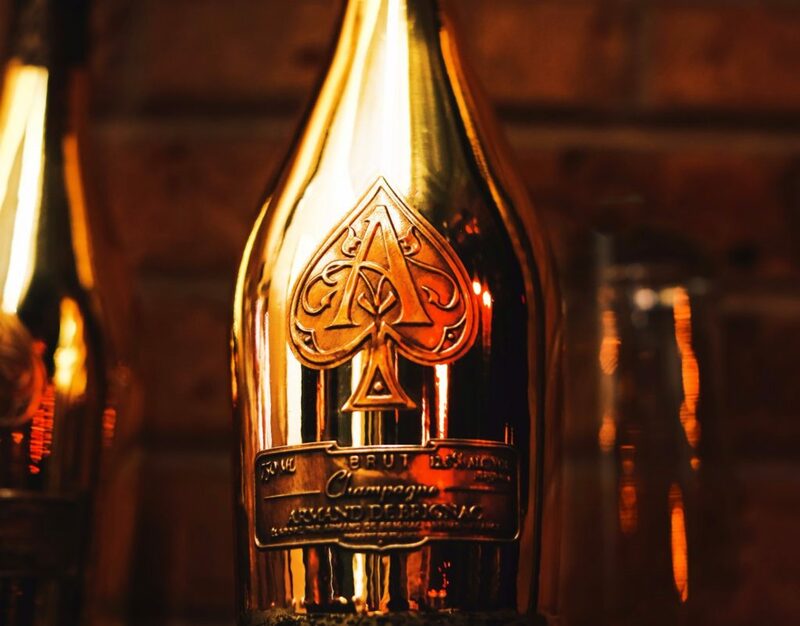 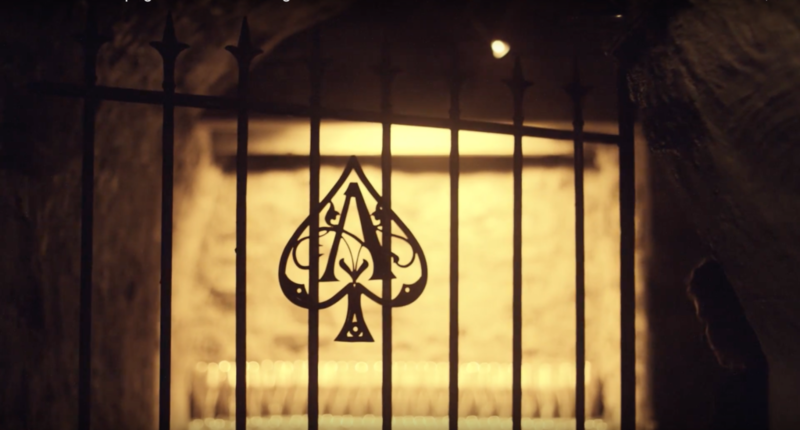 13th generation wine growers, the Cattier family, craft the prestige cuvées of Armand de Brignac. 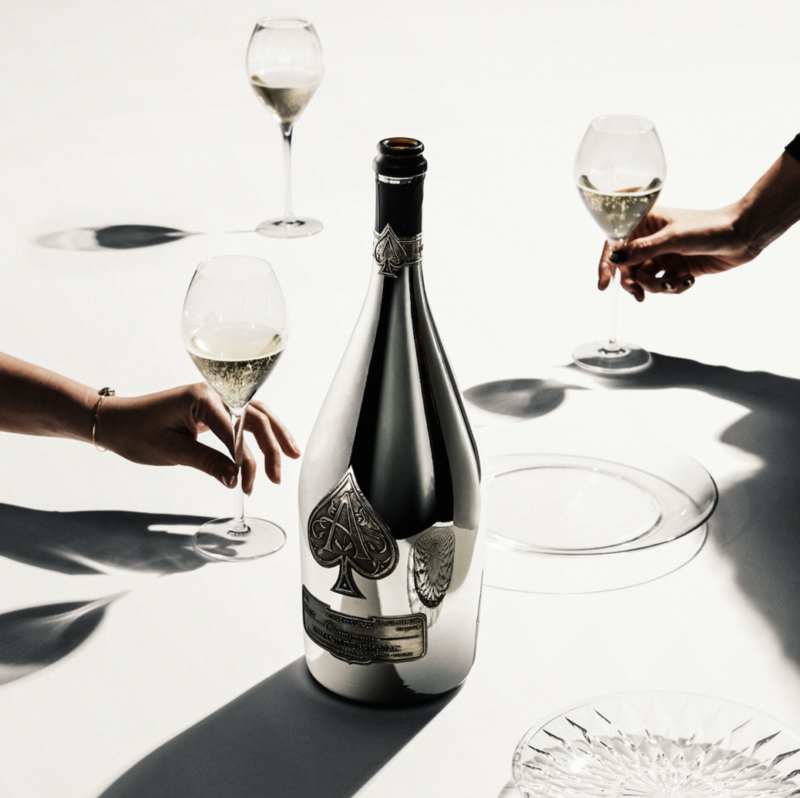 Magnum bottles (1.5L) for champagne are now more popular than ever. 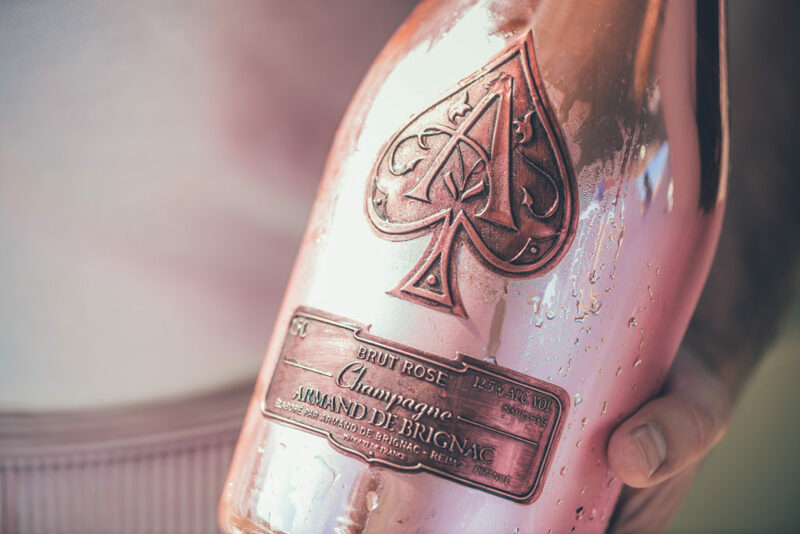 What is the most premium champagne of all time? 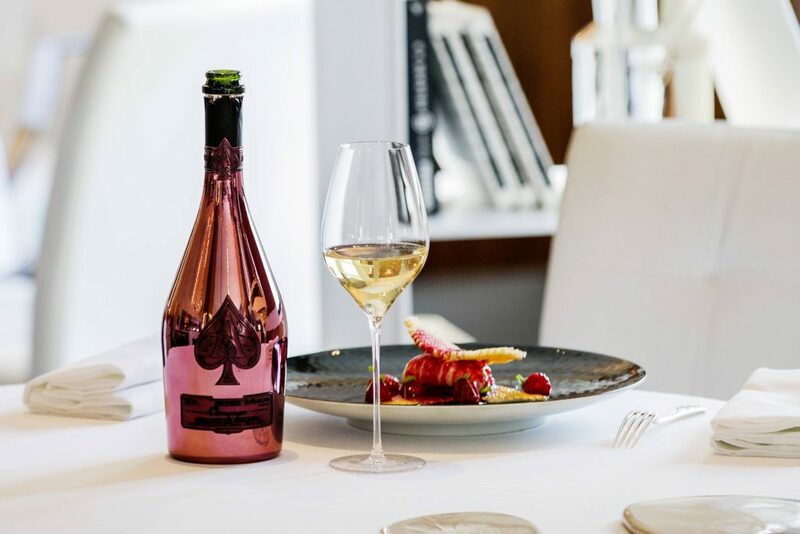 Fortune Magazine highlights how champagne can be enjoyed beyond the usual celebratory pour. 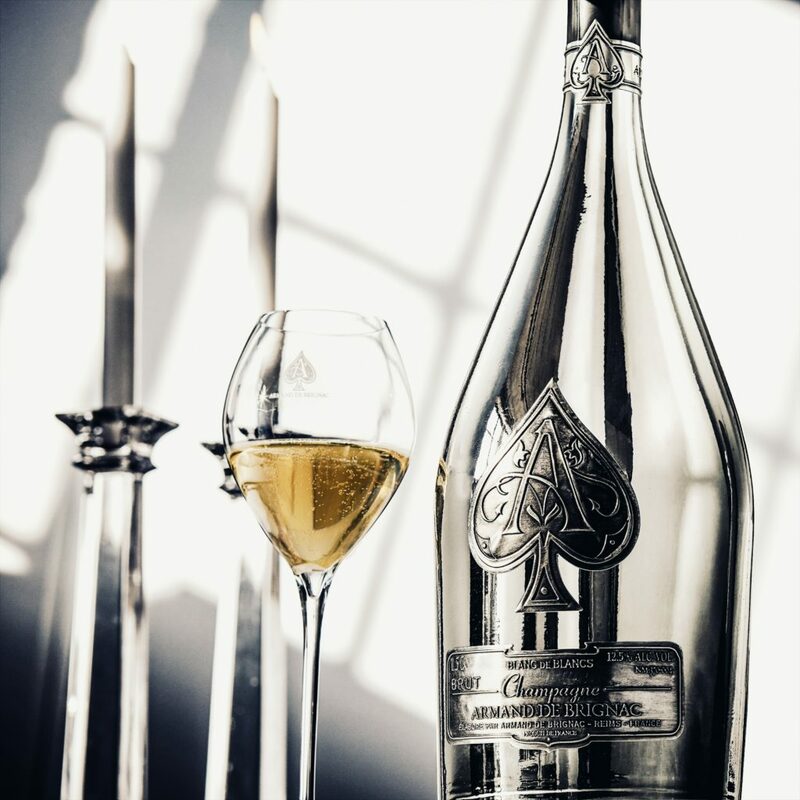 Decanter Magazine features Champagne Armand de Brignac on their luxury gift guide the holidays. 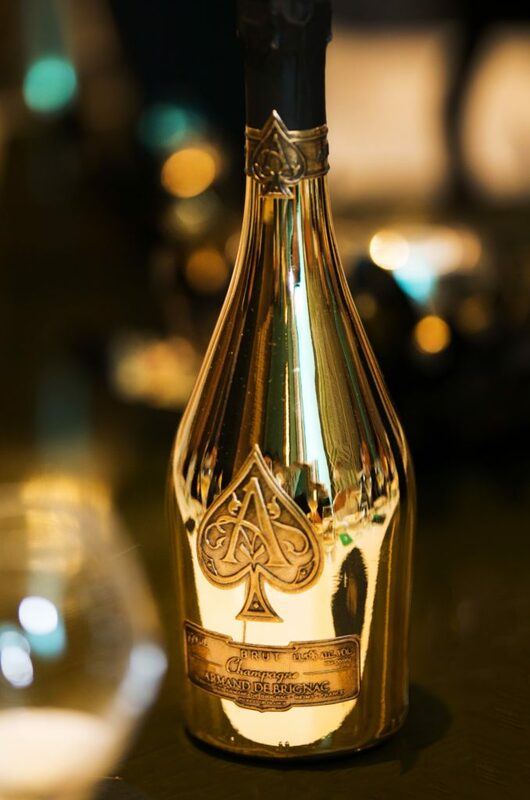 On Monday, December 11th, Bettane+Desseauve listed Champagne Armand de Brignac Brut Gold as one of their top champagnes for the holiday season. 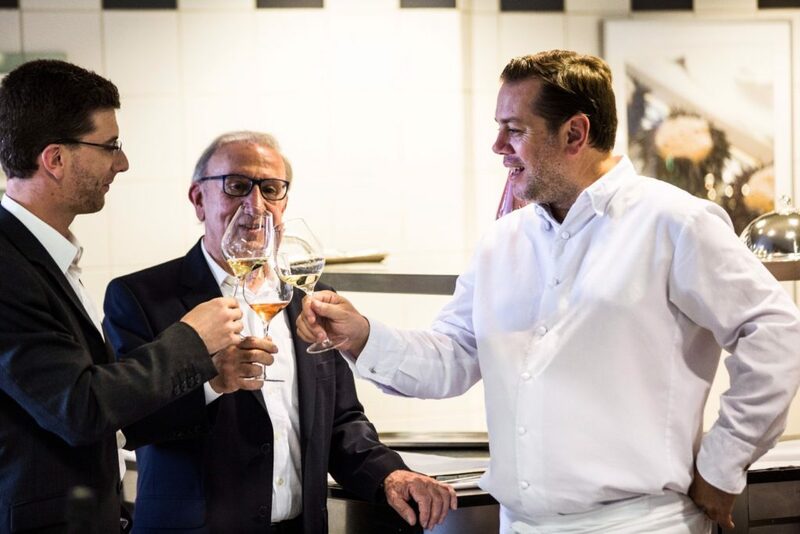 Terre de Vins reports on the coming together of “haute cuisine and exceptional bubbles” at the 3 Michelin starred L’Assiette Champenoise.